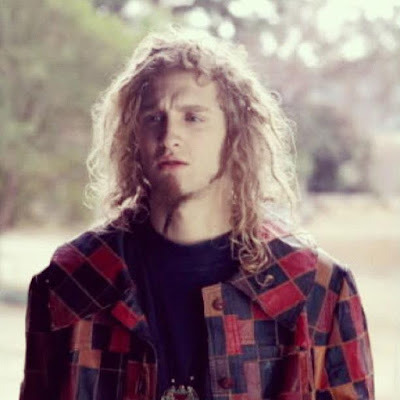 Alice In Chains are streaming a video tribute to their late singer, Layne Staley, on what would have been his 50th birthday on August 22. “Layne, to me, was one of the greatest singers in rock and roll history,” says guitarist Jerry Cantrell. “I’ve never heard anything like him before and I will never hear anything like him since … Just to be able to get to be in a band with a guy that does that to you, there’s nobody better to me than him and he’s my friend. “I saw Alice In Chains at The Paramount,” recalls Heart vocalist Ann Wilson, “and Layne was just lit up. He seemed like he was incandescent .. from the inside. I remember looking down at him, going, ‘wow, that guy’s really got IT. He’s got IT. The tribute clip also includes comments from Pearl Jam guitarist Mike McCready and Screaming Trees drummer Barrett Martin – both of whom were Staley’s bandmates in the Seattle supergroup Mad Season. Staley died on April 5, 2002 at the age of 34 from a combination of heroin and cocaine, commonly known as a “speedball.” The singer’s partially decomposed body was discovered in his Seattle apartment on April 19, two week after he passed; his death was listed as “accidental” by the King County Medical Examiner’s office. Alice In Chains went on hiatus after Staley’s death; they reformed for a series of reunion dates in 2005 with a variety of singers before teaming up with singer William DuVall in 2006. Cantrell recently confirmed that the group are working on a new album.